Join us for Easter Brunch on April 21st from 10am-4pm! Price is $50 for adults, inclusive of tax, gratuity, and bottomless champagne or mimosa. Children 12 and under will be offered a separate menu. 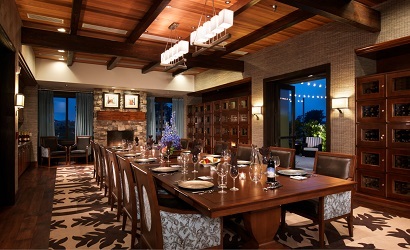 Reservations may be made by contacting the Concierge by phone at 805.343.7510. Payment is due at the time of reservation and will be non-refundable less than 72 hours in advance. Adelina's Bistro features “homestyle comfort foods” on Sunday nights from 5-9PM. Each week we offer a special that includes a hot soup or green salad, entrée and a dessert! The Sunday Supper feature will change weekly. Reservations are recommended and available by calling 805.343.7510.
Who doesn't love Sunday Brunch? An à la carte menu is available from 10AM-2PM each Sunday. Food, fun, friends. Call 805.343.7510 or click here for reservations. Join us every Wednesday for a live performance featuring local talent from 6-8PM. Accompany your friends and neighbors for dinner, a cocktail, or a glass of wine and enjoy some great tunes. 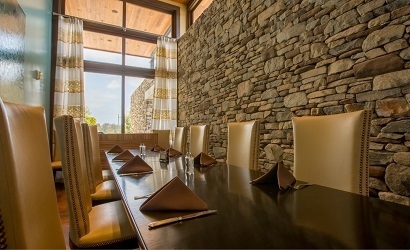 Reservations are strongly recommended and available on OpenTable.com or by phone 805.343.7510. 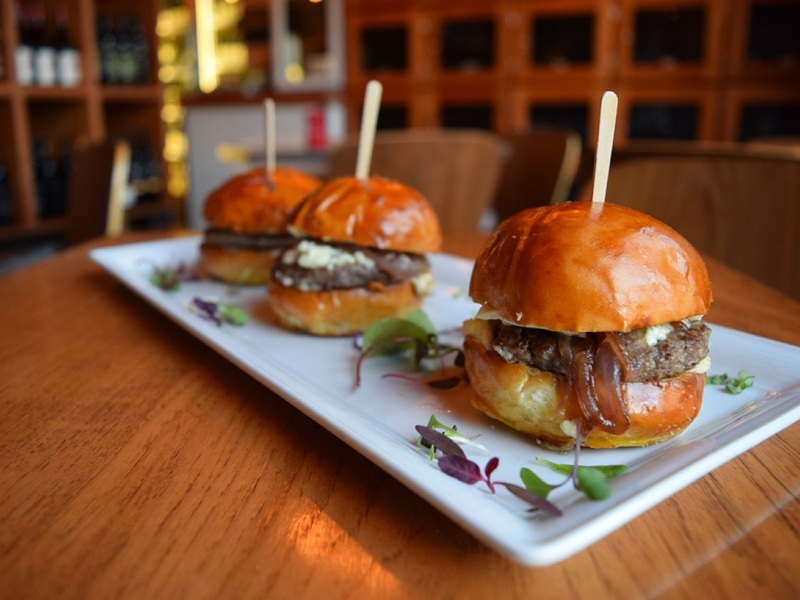 Set within California’s most prestigious wine region, Adelina’s Bistro includes not just a great wine list, but delicious local ingredients that keep the menu fresh, light and always appetizing. The menu is ever-changing based on the season and requests of our guests, so please, come and learn for yourself why Adelina’s Bistro has both been so well received by press and public alike. 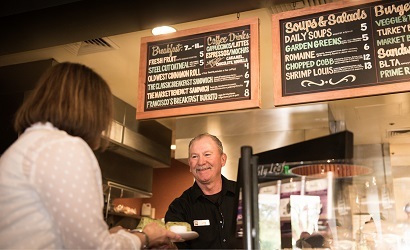 Adelina’s Bistro was awarded OpenTable’s 2019 Diners’ Choice for “Vibrant Bar Scene” in the California Central Coast area! Set adjacent to Adelina's and complete with audio/video capabilities, privacy, and seating for 8-12, this is a perfect setting for meetings. We are proud to offer you a beautifully dynamic hangout, perfect for a light breakfast, grab and go lunch or freshly prepared dinner. 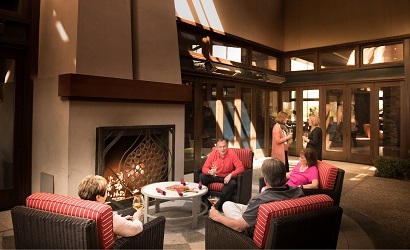 An outdoor fireplace and soft seating areas for a cozy atmosphere while you enjoy a bite to eat or sip on your morning coffee with a lovely view. Set on its own adjacent to the club in the Wine Library, a perfect venue for tastings, small events, and private parties. 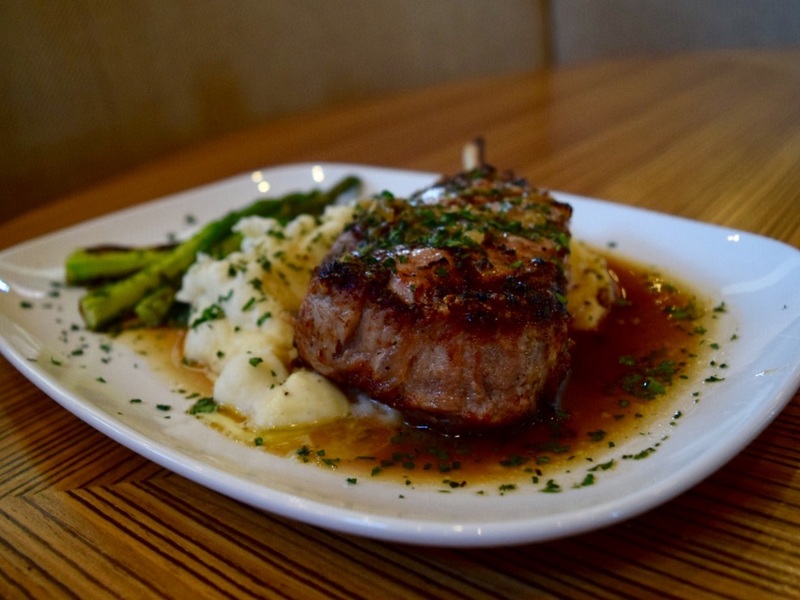 Three course, prix fixe meal for two including two glasses of wine for $50. Tuesdays from 5PM-9PM. Chef's choice appetizer special, $5 well cocktails, $6.50 martinis, $10 featured barrel aged cocktails. Thursdays from 5PM-9PM. Chef Charles features a special fish entrée every Friday evening. Fridays from 5PM-9PM. Chef Charles' mouth-watering 12oz cut of Prime Rib and sides for $26 while supplies lasts. Saturdays from from 5PM-9PM. Sundays from 11AM-2PM, join us for bottomless mimosas and Bloody Marys, freshly made chef's creations, and classic favorites. Adelina's Bistro features “homestyle comfort foods” on Sunday nights from 5-9PM in January. Enjoy a 3-course prepared meal, including a hot soup or green salad, entrée and a dessert! The Sunday Supper feature will change weekly. Reservations recommended via OpenTable or 805.343.7510. 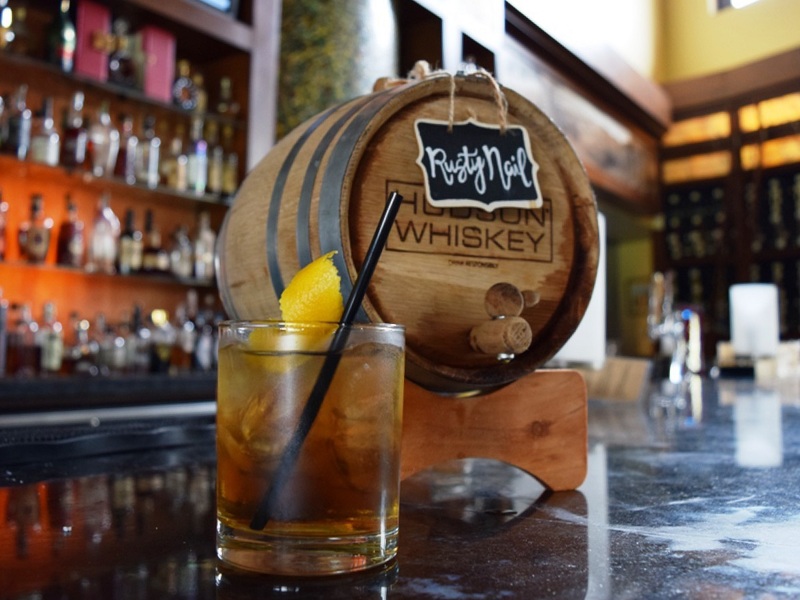 Accompany your friends and neighbors for dinner or a cocktail and enjoy some live music from 6-8PM every Wednesday night featuring local talent. Reservations recommended via OpenTable or 805.343.7510. Join us for Easter Brunch on April 21st from 10am-4pm. Price is $50 for adults, inclusive of tax, gratuity, and bottomless champagne or mimosa. Children 12 and under will be offered a separate menu for $12. 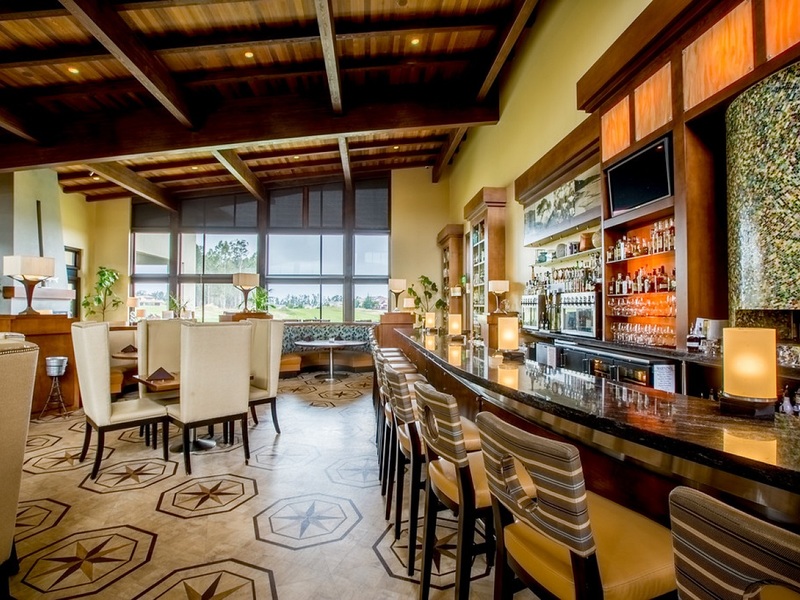 Reservations may be made by contacting the Concierge by phone at 805.343.7510. Chef Charles Weber has been behind the stove since he was a teen – first flipping burgers, and today as an award-winning chef who has appeared on television, in magazines, and in cookbooks. His formal training began with a three-year European-style apprenticeship certified by the American Culinary Federation. He then moved to Chicago, where he progressed through hot spots such as The Pump Room and Printer’s Row Restaurant. From Chicago Charles seized opportunities in New York City, San Francisco, and Napa Valley before ultimately choosing to call the Central Coast home. His eclectic background is reflected in his cuisine, which is sourced locally and prepared fresh daily. Chef Charles has been recognized by his peers numerous times in his career, including presentations at Bocuse d’Or and the James Beard House, and the “Chef of the Year” award from the National Executive Chefs Association. Treat a friend, surprise a loved one, or congratulate a teammate: go ahead, brighten someone’s day! Our eGift cards work just like cash and can be redeemed at Adelina’s Bistro, The Market Place, and Sandalwood Spa. They can be used towards food and beverage, spa treatments, apparel, and more. Select your chosen eGift value, click on the shopping basket to check out, and email or text the eGift card to a recipient instantly! For a truly personal touch, email it to yourself, print it out, and wrap it up!